Thermal Broken aluminum doors and windows, using insulated aluminum profiles and insulating glass, have the advantages of energy saving, sound insulation, noise prevention, dustproof and waterproof. 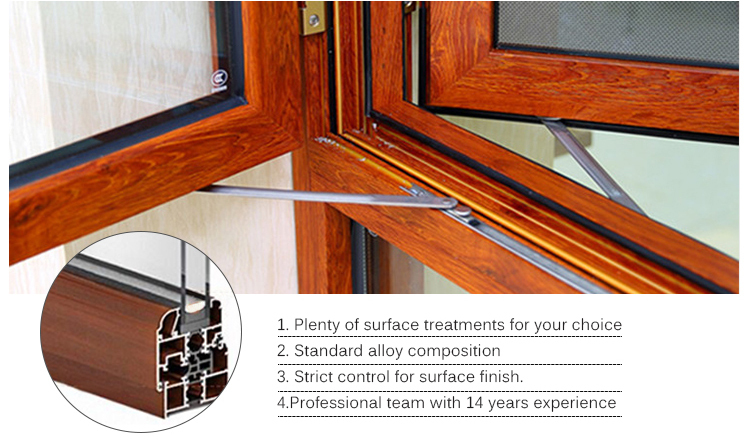 The heat transfer coefficient K of the aluminum door and window of the broken bridge is less than 3W/m2Â·K, which is half of the heat loss of the ordinary door and window, the heating cost is reduced by about 30%, the sound insulation is more than 29 decibels, and the water tightness and air tightness are good. Colorful and colorful, aluminum is durable. Next Post: The largest market in the collection market, Tian Huangshi weighs 34,000 grams worth tens of billions.